Finally, a comfortable reclining sofa without the big bulky recliner look! The new Hattie tradional power reclining sofa with high legs is here. 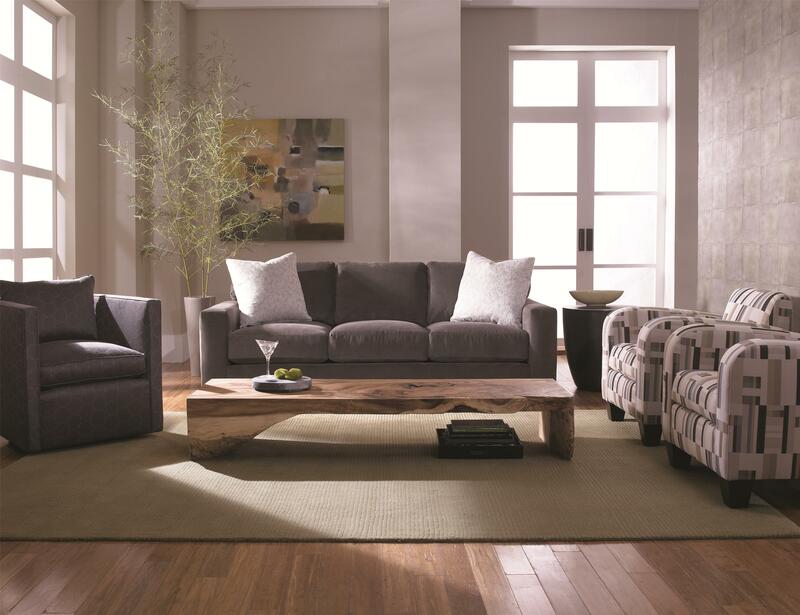 The Hattie reclining sofa is available in a choice of 500 fabrics to fit any room. 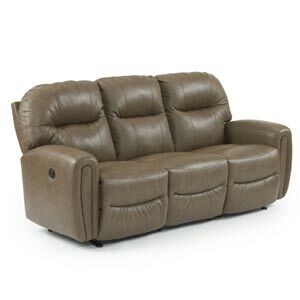 The powered reclining mechanisms allow you find the just the right spot to recline in optimum comfort. 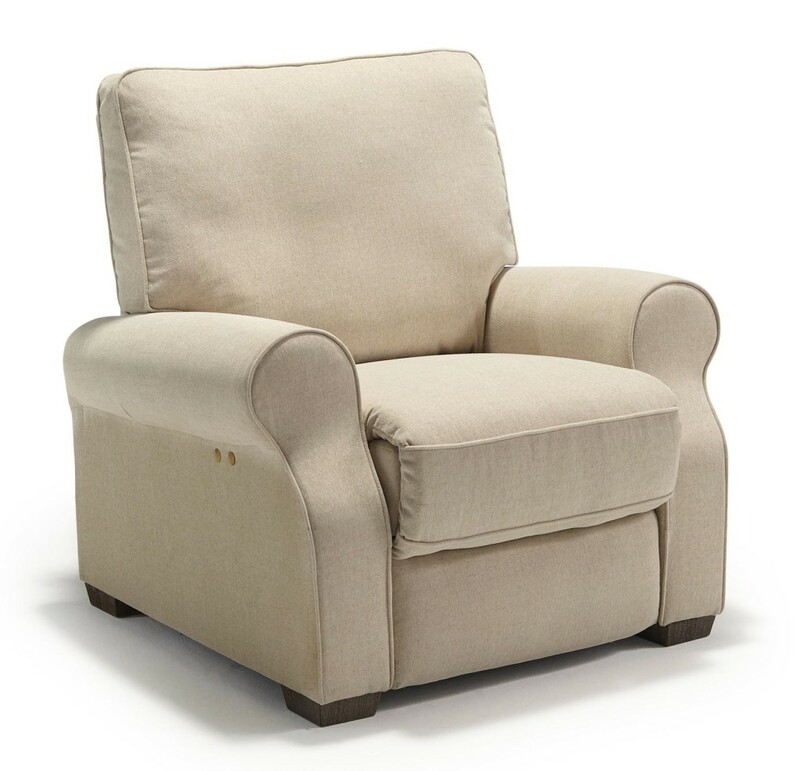 Made in the USA by Best Home Furnishings with a solid wood frame that is doweled and glued for strength and heavy duty Made in USA reclining mechanisms backed by a lifetime warranty will allow the Hattie to perform for years in your busy household. If you’re in the market for a reclining sofa or reclining sectional stop by Saugerties Furniture Mart on Main St. in Saugerties NY to see a full selection of quality Made in USA reclining furniture! 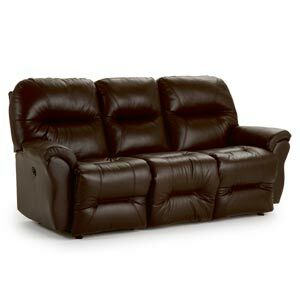 We’ve added a few more models to our large selection of reclining furniture all made in the USA. 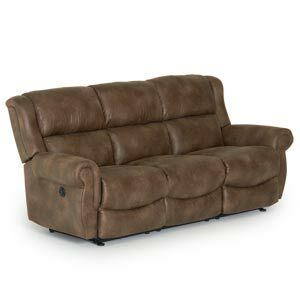 All of our reclining furniture features hardwood frames, Lifetime Warranted mechanisms and a choice of over 500 fabrics and leathers so you can customize your new recliner or reclining sofa/sectional to meet your needs. Learn more about our reclining sofas here at our new feature laden landing page or stop by Saugerties Furniture Mart on Main Street in Saugerties, NY 7 days week to find these great styles and over 90+ sofas and sectionals. 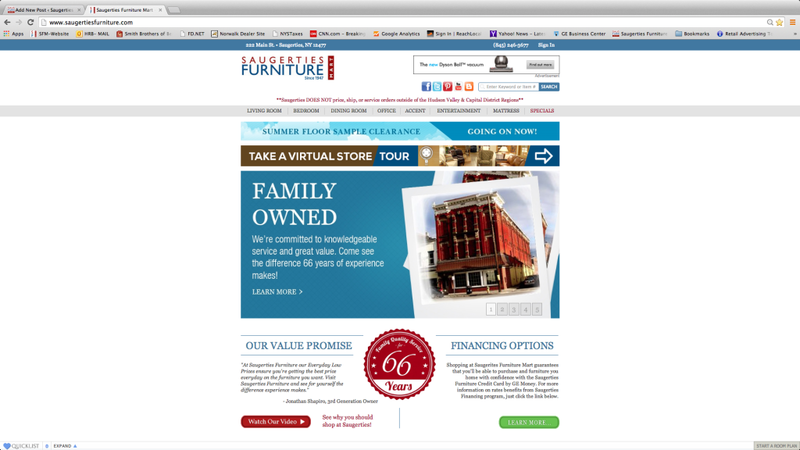 With this much furniture you’ll never need another furniture store in the Hudson Valley! Click here to read more about the Bodie Motion Sofa from Best Home Furnishings. Click here to read more about the Markson Motion Sofa from Best Home Furnishings. 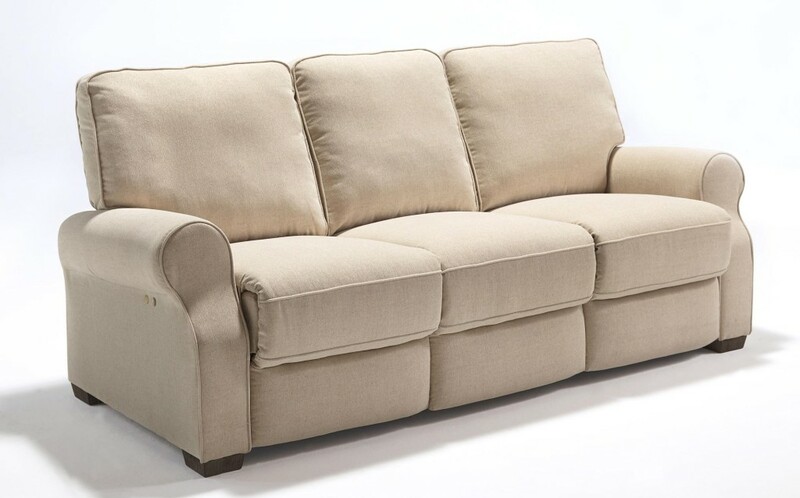 Click here to see more about the Terrill Motion Sofa from Best Home Furnishings. Contemporary furniture is the fastest growing segment of furniture today. The clean lines of contemporary furniture can really modernize any room setting and still coordinate with older classics. I personally like track arm sofas for their clean lines like the Dakota sofa from Rowe Furniture. 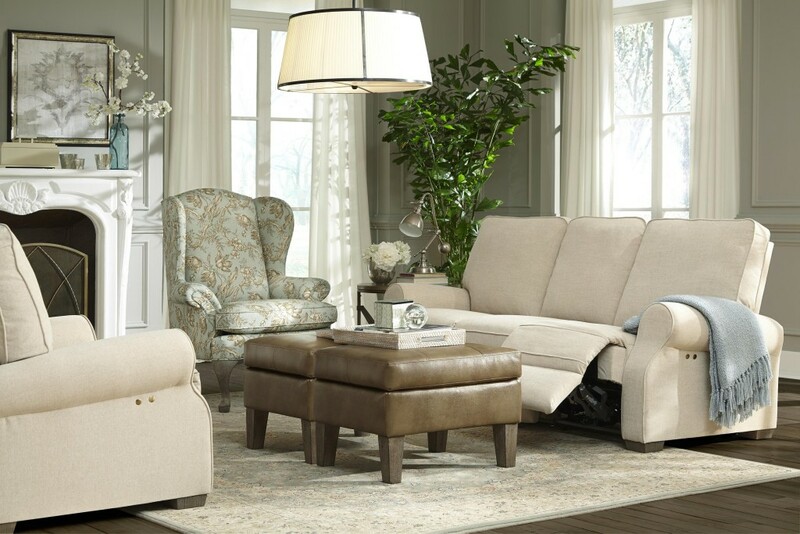 The Dakota sofa from Rowe Furniture is an excellent combination of comfort and style. This is a contemporary sofa you can melt into and get lost in a good book or game on TV. An extra deep frame and cozy down cushions make this a nice choice for family rooms or media rooms. Rowe makes durable furniture that’s comfortable and useable. Choose from over 500 fabrics to meet your design needs. 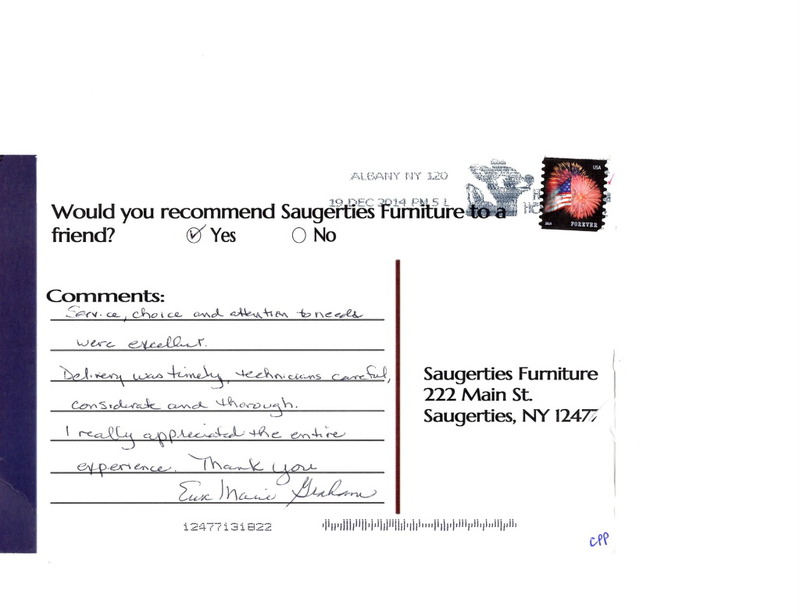 Stop by Saugerties Furniture to see all our contemporary furniture and many other styles.